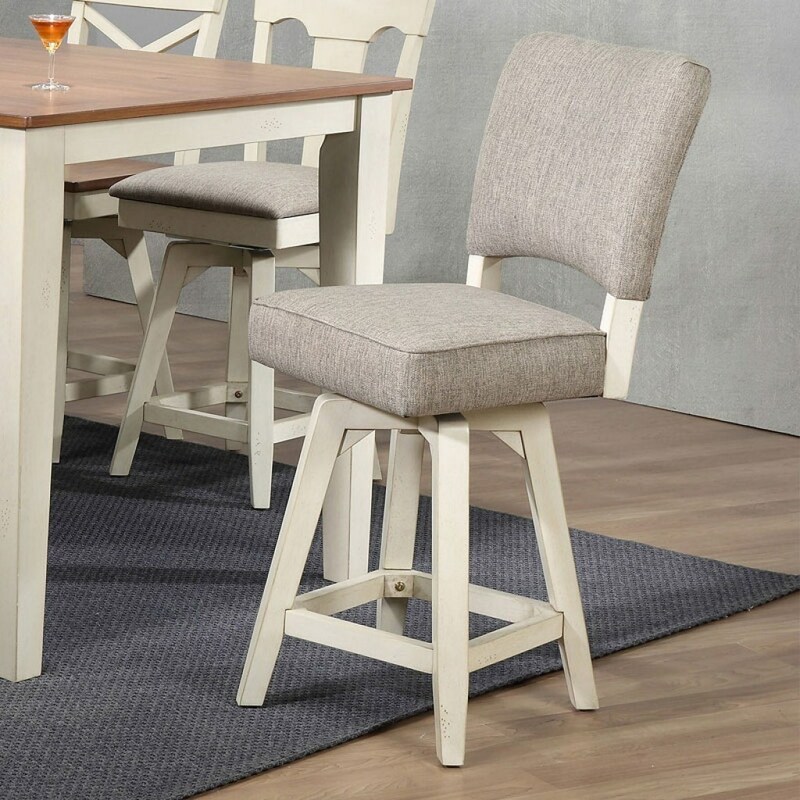 with an upholstered seat and back, and a swivel seat, this counter height parsons stool is perfect for casual dining or conversation. Styled with simplicity and function in mind, this stool is an incredible addition to a variety of homes. The 0740 Counter Height Parsons Swivel Stool by E.C.I. Furniture at Ryan Furniture in the Havre De Grace, Maryland, Aberdeen, Bel Air North, Churchville area. Product availability may vary. Contact us for the most current availability on this product. Browse other items in the 0740 collection from Ryan Furniture in the Havre De Grace, Maryland, Aberdeen, Bel Air North, Churchville area.